State Spotlight: What are the Shipping Laws in Arizona? In recent years the direct-to-consumer wine shipping market has exploded in this country. After the Granholm decision, more and more states opened up to out-of-state shipping. Currently 42 states and Washington, DC allow for out-of-state wine shipments. Some states are easier to ship into, some states are quite difficult. The lasting legacy of Prohibition and the 21st Amendment are the fifty different alcohol regulatory schemes we have in this country. This makes it quite difficult for a well distributed winery to follow. Each week we will put the focus on a different state illustrate just how complicated it can be. This will not just be about direct-to-consumer shipping, but we will lead off with it. Currently direct-to-consumer wine shipping is quite restrictive. To ship to Arizona, a winery must be licensed as a “farm winery”. Under the Arizona statute, this means that the winery simply must produce wine from grapes. So the winery is not required to grow their own grapes, but they must make a finished product that starts as grapes (or another fruit). If the winery makes 20,000 gallons or less of wine each year, they are permitted to directly ship to consumers in Arizona. There is no cap placed on shipments from wineries of that size. If a winery produces more than 20,000 gallons of wine per year, the restrictions can become more onerous. In order to have wine from a winery of that size ship directly to them, a consumer must visit the winery at least once in that calendar year. This is verified by a “signature card” the winery will keep on file. Additionally, wineries producing more than 20,000 per year may only ship 100 cases into Arizona each year. In recent months the Arizona Department of Liquor has been more proactive about enforcing the capacity cap and “in person visit” rules. To that end, Free the Grapes, the consumer group that advocates for more common sense shipping laws (WineAmerica holds an advisory board seat) has advocated for a bill in Arizona that will lift both the capacity cap and “in person visit” rules in Arizona. 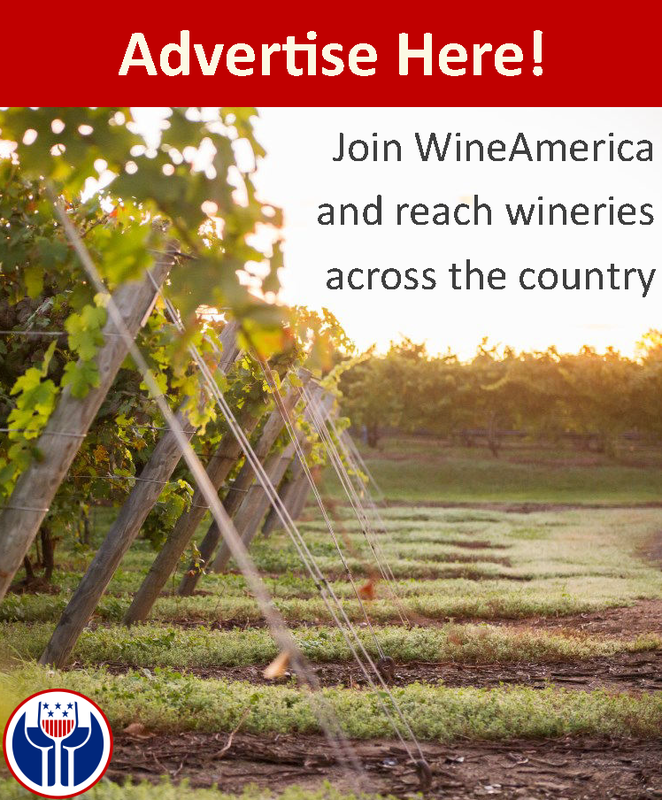 WineAmerica is the national voice the American wine industry. Based in Washington, D.C., WineAmerica represents wineries in 43 states and leads a coalition of state and regional wine and grape associations. As an industry leader, WineAmerica encourages the dynamic growth and development of American wineries and winegrowing through the advancement and advocacy of sound public policy. Join today.